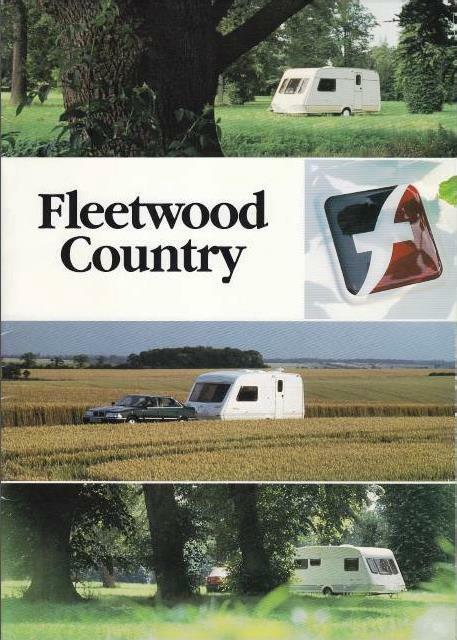 We've gathered a little about Fleetwood Caravans Ltd and published it here. 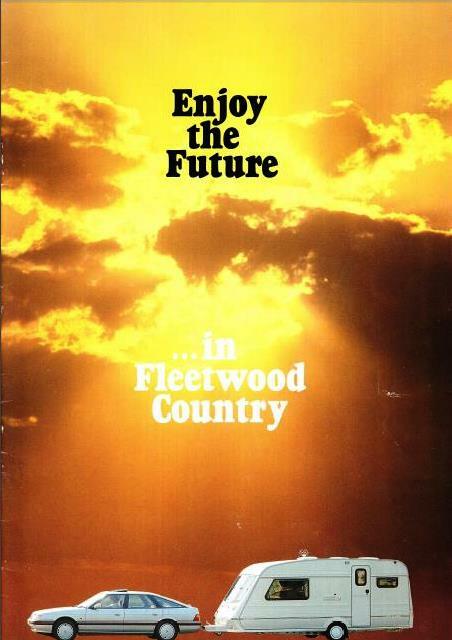 In this area, we have reproduced some of the words from the sales brochures which have been loaned or donated to the Club. 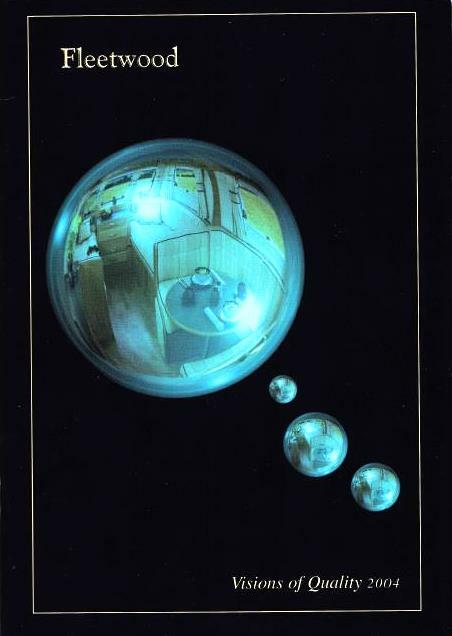 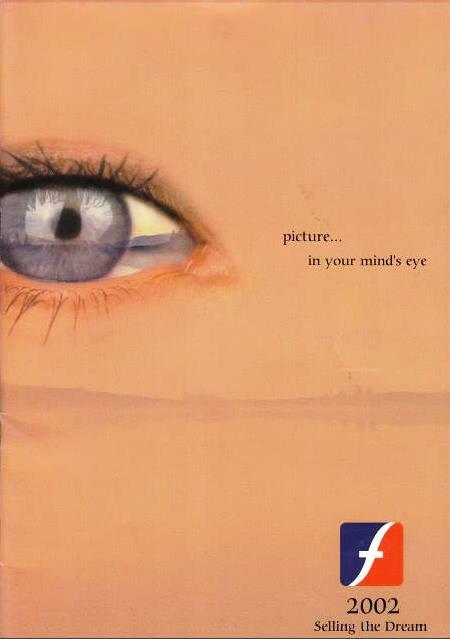 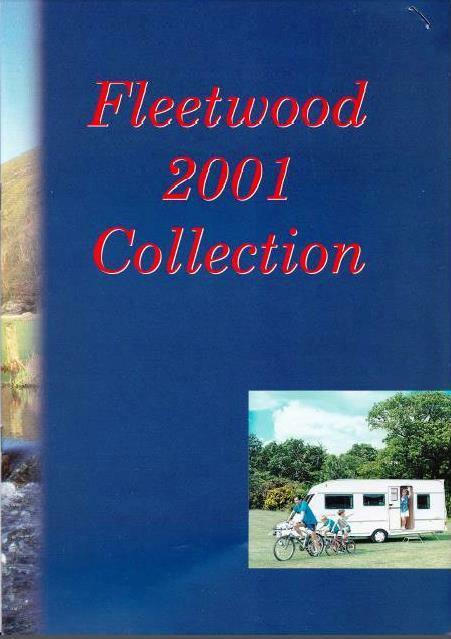 We do have electronic copies of 1993 & 1996 but would like to have a hard copy if anyone has one to spare. 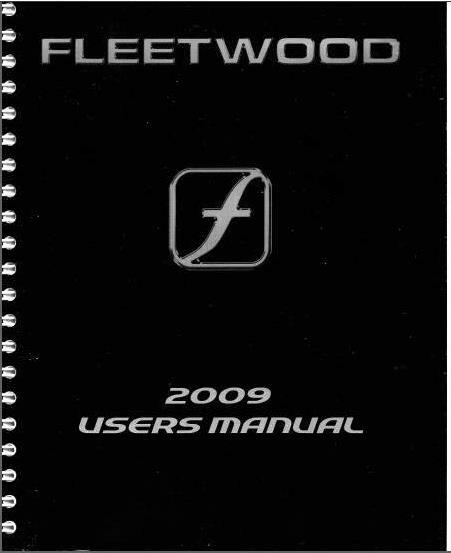 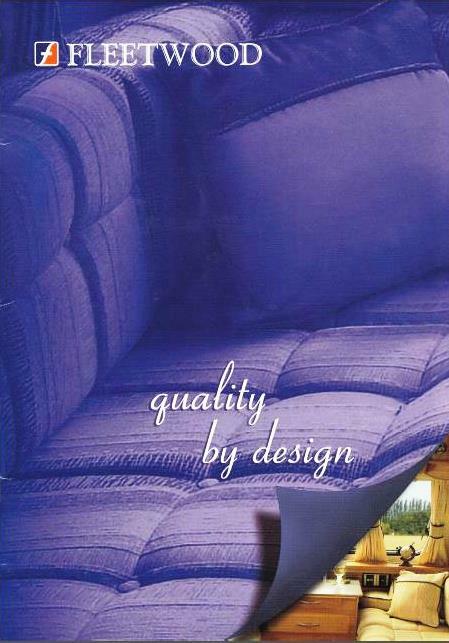 Fleetwood manufactured a number of models through the years including some specials. 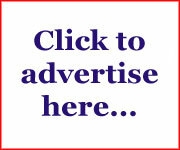 You will find details of those we have information for here. 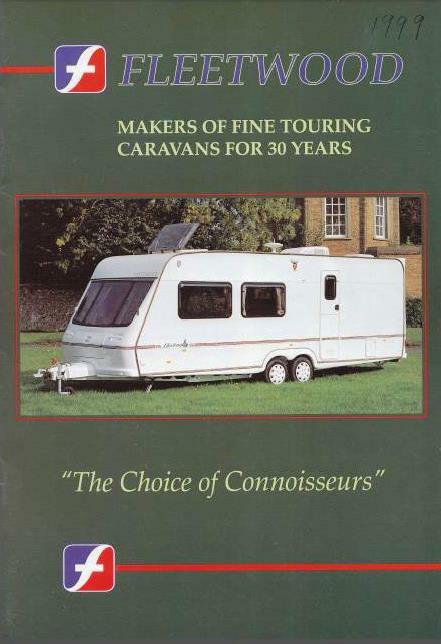 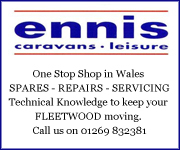 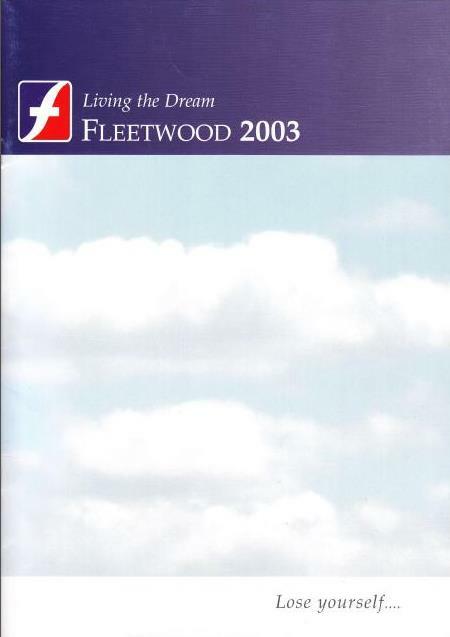 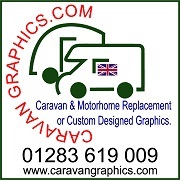 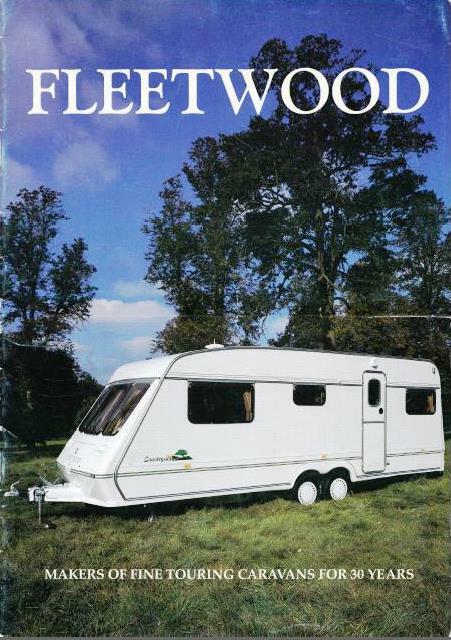 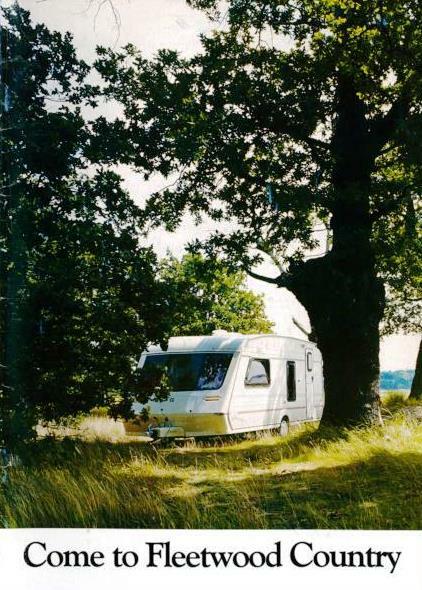 We have reproduced articles printed in the Club magazine, The Flyer, over the years and any other articles relating to the manufacturer Fleetwood Caravans in this section. 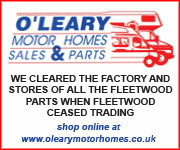 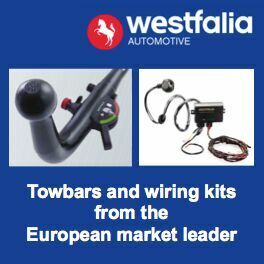 The Club had close links with the factory and received many communications from them including an annual update which was read out at the AGM.